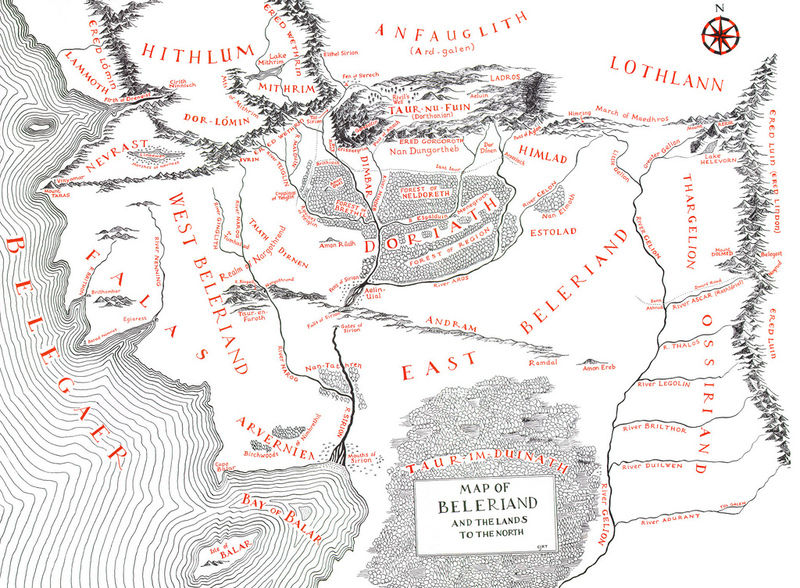 We've been here before, in The Silmarillion, in greater detail in Unfinished Tales and even (briefly) in verse form in The Lays of Beleriand; any Tolkien fan worth his or her salt knows the story of Tuor and the fall of Gondolin. Tolkien considered it one of his legendarium's three ‘Great Tales’, stories from his imaginary world eons before The Hobbit and The Lord of the Rings—the other two being Beren and Lúthien and The Children of Húrin. So: Tolkien's son Christopher has, over the last four decades, edited eleven thousand (give or take) posthumous volumes of his father's unpublished writing. The previous instalment in that endeavour, 2017's Beren and Lúthien opened with him declaring: ‘in my ninety-third year this is presumptively the last book in the long series of editions of my father's writings’. Such presumption evidently proved premature, for here is The Fall of Gondolin (HarperCollins 2018), plumped-up with eight full-colour Alan Lee illustrations and prefaced by Christopher Tolkien's wryly revisited promise: ‘I must now say that, in my ninety-fourth year The Fall of Gondolin is (indubitably) the last’. This is the end/Beleriand friend/The end. That last detail speaks to one of the mythic underpinnings here: the Fall of Troy. 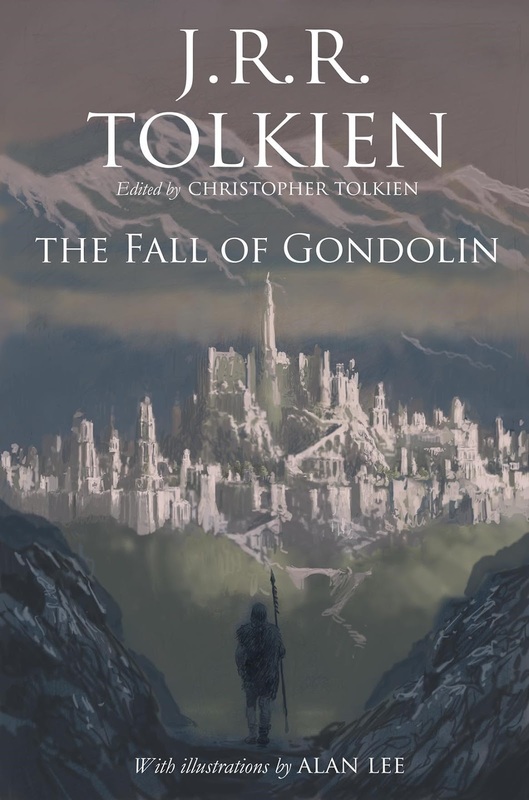 Tolkien writes a Vergilian Troy-centred rather than a Homeric Achaean-centred account of the sack of the city, and here, for about twenty pages, The Fall of Gondolin earns its place in the world of books. 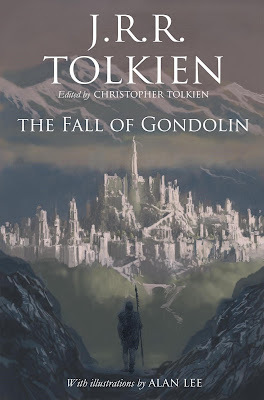 The retelling of Tuor's story in Unfinished Tales, though written in a more novelistic and readable style than The Fall of Gondolin's archaic thee-and-thou confection, unfortunately ends before the actual sack of the city. This book gives us the whole thing, and works up a fine head of steam doing so. Here, then, and for the first time, we get a vivid account of the assault on the city: swarming orc armies, the robo-wyrms (some iron, some brazen), ‘creatures of pure flame that writhed like ropes of molten metal’, gigantic dragons, all are excitingly described. Gondolin is destroyed and many Noldor killed, king Turgon amongst them. Evil Maeglin tries to lay hands on Idril, but Tuor breaks his arm, leaps onto the battlements and chucks him over the side: ‘great was the fall of his body and it smote Amon Gwareth three times ere it pitched in the midmost of the flames; and the name of Maeglin has gone out in shame from among Eldar and Noldoli’ . The city cannot be saved, so Tuor, Idril, little Eärendil and various others (including, I was surprised to see, a young Legolas Greenleaf) pass through a secret tunnel out of the city, over the mountains and down into Dimbar, then down along the river Sirion to settle eventually in Avernien. As we all know, Eärendil went on to become a mariner/who tarried in Avernien/and built a boat of timber felled,/in Nimbrithil to journey in. 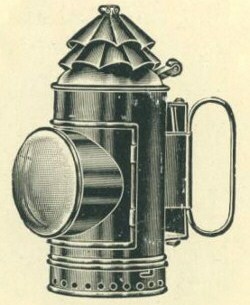 But that story is beyond the remit of this particular volume. This version of the story fills 75 pages of this 302-page book. The rest is the sort of thing we're familiar with from previous Christopher Tolkien productions: variant versions of the same story, the story told again in multiple drafts. We get ‘The Earliest Text’ (‘important elements in the early evolution of the story’, CT glosses, using important in an idiosyncratic, and indeed fallacious, way, ‘are my father's hurried notes’); then a ‘short, prose’ retelling, then ‘the form of the story of the Fall of Gondolin that my father wrote in 1926’, then the version of the same story upon which CT based the relevant Silmarillion passages, then finally a 55-page version from 1951 which takes us up to Tuor seeing Gondolin for the first time but doesn't go any further. The remainder of the volume is notes, a list of names, a ‘glossary of obsolete, archaic and rare words’, more notes, family trees and a map. That is to say, something over a fifth of this book is a new version of The Fall of Gondolin, and the rest consists of other versions and para-gubbins related to that version. Expanded polystyrene, really, howsoever handsomely packaged. The aim, here, is for a formal elevation and dignity, pursuant to tonal grandeur and resonance, but the effect tumbles into mere quaintness. It's a question of stylistic judgment, a bar this book repeatedly fails to clear. Elf used to be a twee and pretty-pretty sort of word, and Tolkien can take the credit for shifting and dignifying the semantic field of that particular piece of nomenclature; but Gnome, his preferred term for the Noldori in this volume, has not been so modified, and so today evokes tiny ceramic beardos dangling their fishing rod into the rainfilled hole of a discarded tractor-tyre. Or David Bowie novelty singles. Names in all Tolkien's drafts tend to be fluid, of course. Melko later became Melkor and then Morgoth. Tuor, here, is sometimes ‘son of Peleg’ and sometimes ‘son of Huor’ (‘war? Huor! What is it good for?’). The Lord of the Balrogs is called Gothmog which sounds more like a cat in a miniature Sisters of Mercy leather jacket than a terrifying flame-demon, and ‘Penlod, tallest of Gnomes’ and ‘Rog, strongest of Gnomes’ are names it's hard to imbue with the requisite prestige. Rog is that character's whole name, of course. It's not short for Roger. Even Tolkien would baulk at ‘Roger the Gnome’. There are a couple of other curious details. Turgon has a fountain in his courtyard that spouts up twenty fathoms, which seems both a lot, and is moreover a word more usually associated with depth than height. Also we learn that Melko has been capturing eagles and torturing them to learn the ‘magic words’ they use to fly, hoping to be able to fly himself and so contend with his fellow-Vala Manwë, the god of the air. 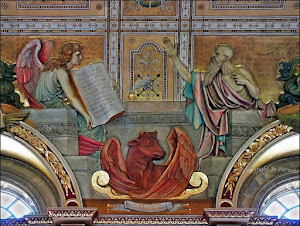 That eagles fly not because they have gigantic wings but because they can speak certain magic words seems a curious thing to believe, especially for an intellect that is literally godlike. So I can fight Manwë. But it's easy to snipe. To be fair to Tolkien, he never authorised the publication of these early sketches, and can hardly be blamed for occasional lapses in tone. And there is something more interesting at work here. He should have listened to Ulmo's messenger in this. Tuor, or not Tuor; that is the question. And the answer is: Tuor. "Penlod, tallest of the Gnomes" has surely escaped from Discworld. "Ay, verily, I am Penlod, tallest of... all right, all right, you don't need to rub it in. Penlod. Pleased to meet you." Tolkien-sceptic though I am, I couldn't help wondering if it was possible to get the back-story (or back-legends) to LOTR in a single, identifiable and - not to put too fine a point on it - readable form. (The Silmarillion is many things - and that's half the problem.) And that in turn made me wonder if George Lucas was a disappointed Tolkienophile - one of the many who seized on the Silmarillion when it came out, and put it down again soon afterwards - and he determined not to make the same mistake when he plugged in the back story to his Epic Fantasy Trilogy. Not sure what that would tell us, except that there are worse mistakes you can make than writing the Silmarillion. Sure, Phil. Show up in my comments being funnier than me. Go right ahead. I mean, some might consider that bad manners, but I say: go riiight ahead. For verily, I am Phil, smartest of the commenters! The part about the eagles is interesting, and makes me wonder how far Tolkien got imagining the cruel distortions Morgoth would perpetrate on the world. Now you mention it, it’s a little surprising we don’t see more mechanised weaponry employed by the forces of the Enemy. Certainly JRRT loathed the stuff. I suspect it would have severely challenged the suspension of disbelief, but if I’d first encountered mecha-wargs along with the rest of the wonders of Arda - who knows? That's why Christopher cut such references from the material he assembled into the Silmarillion, though such references were all over the early drafts of his father's legendarium. This Brett Holman blogpost has some interesting things in it, including the fact that during his time on the Western Front he was deeply impressed by the military balloons: "made quite an impression on him. In 1924, he recalled that 'German captive balloons hung swollen and menacing on many a horizon' ... But Tolkien's interest was philological too. After the war he speculated that the world 'blimp' was a portmanteau word deriving from 'blister' and 'lump': 'the vowel i not u was chosen because of its diminutive significance -- typical of war humour'. But more significantly, in a lexicon he worked on during the war for his invented Elvish language, Quenya, he added an entry for pusulpë, 'gas-bag, balloon'"
Thanks Adam, I wasn’t aware of this. Good to know we can describe our politicians in Quenya if we need to. I don't know whether it's a useful parallel, but Tolkien's unexpected machinery (and the wartime context) reminds me of that uneasy transition from brooding feudalism to mechanised middle-class horror in the _Gormenghast_ trilogy. That's a really interesting comparison. I wonder if it's relevant that in Tolkien 'machines' are actively cast against the forces of goodness by wicked people like Saruman, whereas in Gormenghast Titus (eventually) goes out and encounters motor cars and so on, as passive entities in the world. I meant the whole trilogy instead of that last reference to _Titus Alone_. John Wyndham, interestingly, shares a grim distinction with Peake; both were in uniform (Peake as an official war artist, Wyndham in the Royal Corps of Signals) during WW2, and saw Bergen-Belsen first hand. The holcaust marks both their work, though in different ways. It is, I suppose, a different understanding of evil to the one Tolkien experienced watching his friends get ground under the wheels of industrialized war on the Western Front.